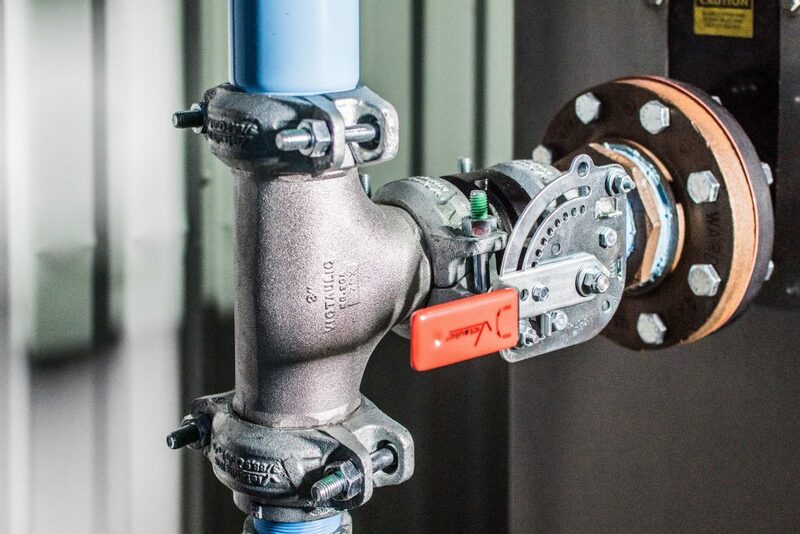 Could Leak Detection Help You Cut Costs? | Lewis Systems, Inc.
Could Leak Detection Help You Cut Costs? Compressed air leaks can be a huge energy drain on your business. They can sometimes be the difference between running your normal compressor system and being forced to turn on your backup. To really put this in perspective, consider that a ¼” air leak at 100 psig can waste as much as 104 CFM of compressed air. This is equivalent to a 25 HP compressor, and in energy dollars, can mean losing as much as $8,000 a year in power cost. There are two major ways to find leaks. The first is to turn off all production equipment, then walk the facility to mark and fix leaks. The second, more efficient option, is to use an ultrasonic leak detector to find the leaks while the facility is in production. Ultrasonic leak detection offers a simple, non-invasive way to quickly identify leaks that can be tagged and later repaired. This technology could help your operation identify costly issues and minimize waste. Think you might have a leak? Contact your local Lewis Systems for more details and pricing.